Cohen, Trump's former lawyer, was scheduled to testify before the House Oversight Committee on February 7. Michael Cohen announced he will postpone his scheduled testimony before the House Oversight Committee due to "ongoing threats against his family" by President Donald Trump, his attorney said in a statement to the New York Times. “Mr. Cohen wishes to thank Chairman Cummings for allowing him to appear before the House Oversight Committee and looks forward to testifying at the appropriate time," said the statement from Cohen's attorney, Lanny J. Davis. "This is a time where Mr. Cohen had to put his family and their safety first." Cohen, Trump's former personal lawyer, was scheduled to testify before the House committee on Feb. 7. Cohen is also a pivotal figure in special counsel Robert Mueller's investigation into potential coordination between Russia and the Trump campaign during the 2016 presidential election. 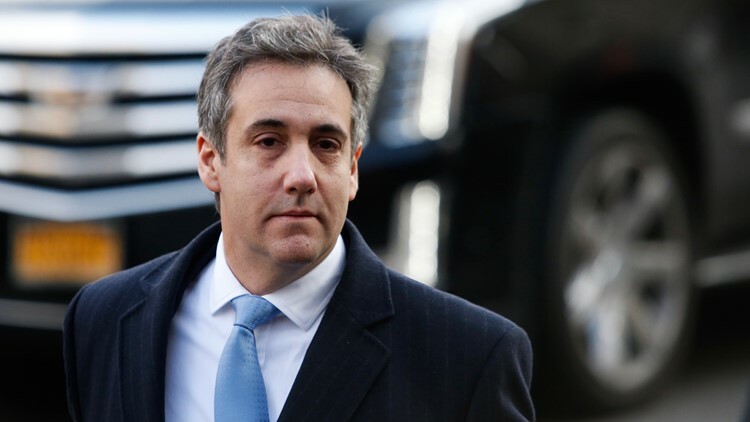 Cohen has pleaded guilty in both investigations and was sentenced last month to three years in prison. He is scheduled to report to prison on March 6. Davis said shortly after he was sentenced that the former political fixer wanted to testify and "state publicly all he knows."